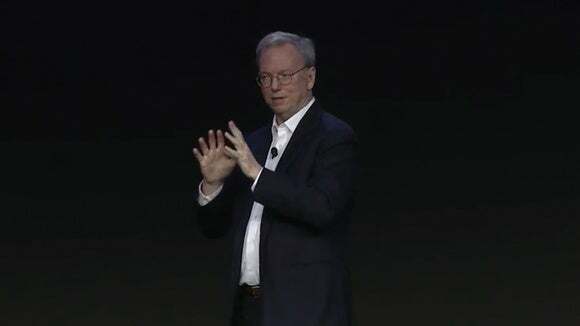 Speaking at Google's GCP Next cloud computing conference in San Francisco, Alphabet Chairman Eric Schmidt said the combination of crowd-sourced data and machine learning will be the basis of "every successful huge IPO" in five years." 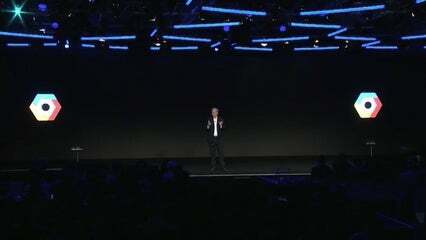 He said the adoption of machine learning will allow companies to mine crowd sourced data, which already provides a mass of information not previously available to companies, and improve on it. "You're going to use machine learning to take that data and do something that's better than what the humans are doing," he said. Schmidt said the wide adoption of machine learning in computing will be as significant as the switch from the web to smartphone apps, which spawned the success of companies like Uber and Snapchat. He predicted it will "create huge new platforms, companies, IPOs, wealth, and enormous things going on in the future." "It's a great time to be in the cloud," he said. Schmidt's comments were underlined by Urs Hölzle, the man who runs Google's technical infrastructure. "Over the next five years, I expect to see more change in computing than in the last five decades." The comments build on a recent achievement by Google in the field of artificial intelligence. Last week its DeepMind AI system triumphed in a five-game series of Go matches against one of the world's best players.